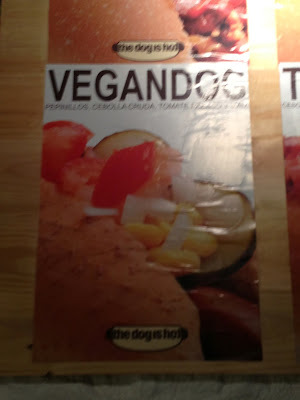 The Dog is hot, your Barcelona's hot dog! 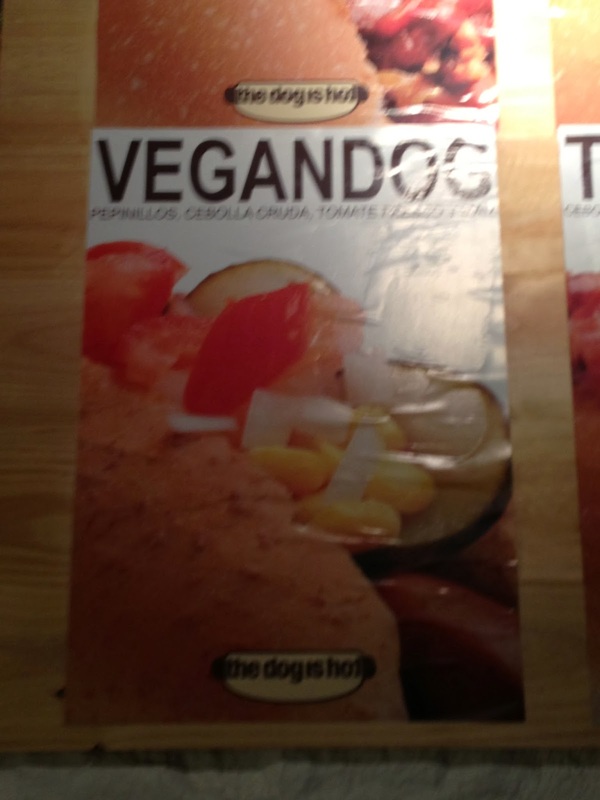 18 different types of hot dogs and … you also get a vegan one. This cute place in Gracia offers you hot dogs with a variety of toppings and sauces. 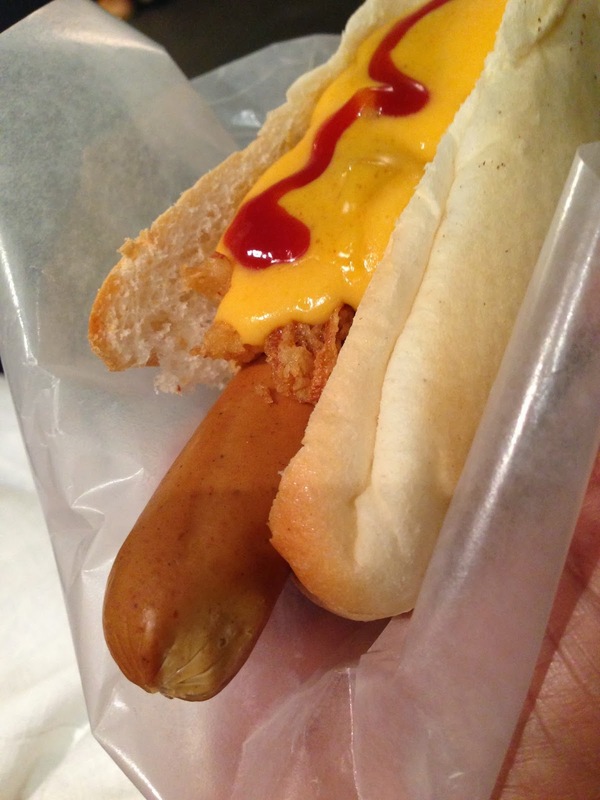 These made in Barcelona hot dogs are for you only because you choose the bread and everything that goes inside. The bread is artisanal from a local bakery. 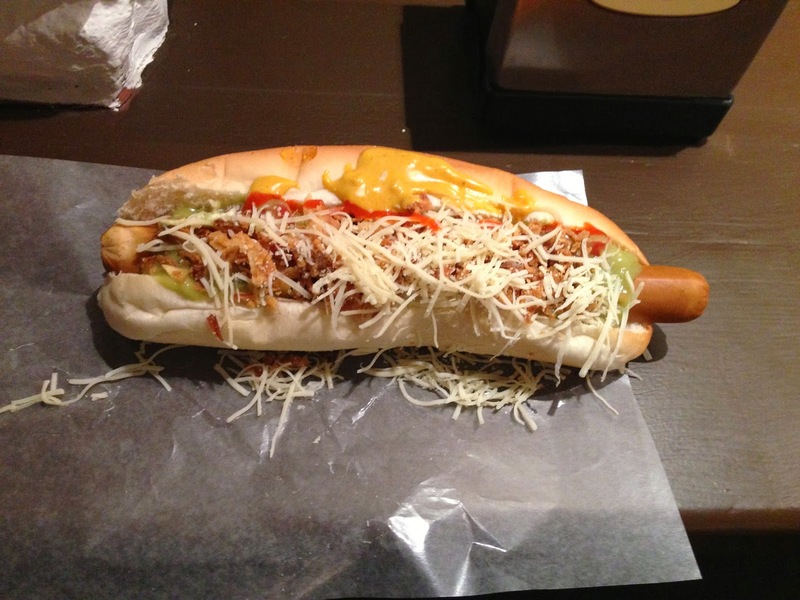 Grab your hot dog and enjoy your walk in the Funky Gracia area. 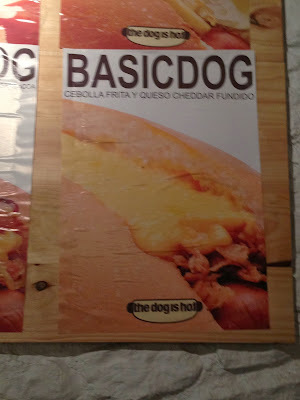 You also have one in the Raval: Carrer de Joaquín Costa, 47. Opened from 1pm to 11pm. On Sundays and holidays from 6pm to 11pm.